When the dead of winter hits, you can't go wrong with our lines of snow blowers that are built to last and get the job done fast. They're called The King of Snow, and they’ve earned it. Over 3 million snow blowers produced since 1960. The #1 selling brand of two-stage snow blowers in the world. Machines that are passed down from one generation to the next. No, it’s not just a snow blower. 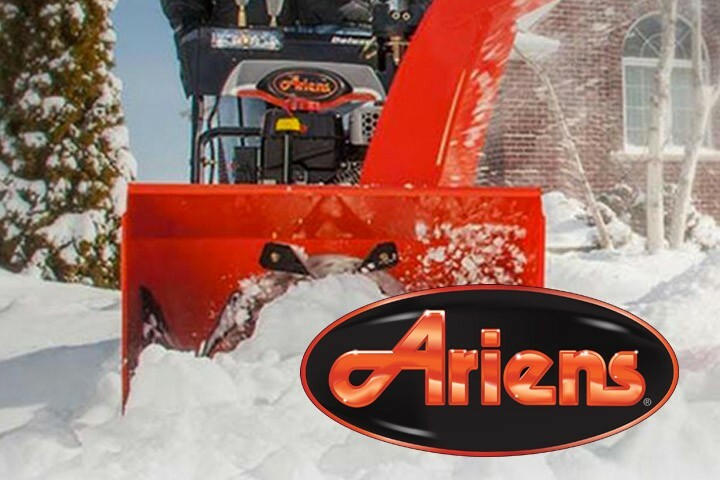 It’s an Ariens. 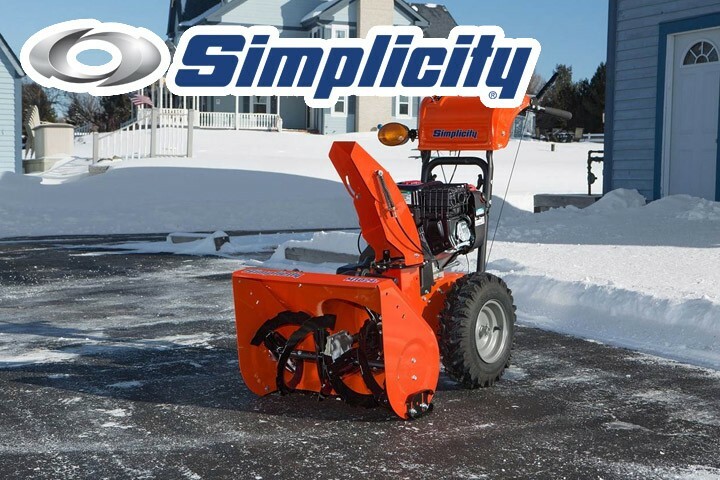 Built to handle even the toughest winters, a Simplicity Snow blower will bring a premium experience and performance to your winter chore. Powerful Briggs & Stratton® Snow Series and Professional Series™ Engines with Electric Start means, quick, no hassle starting for your snow blower - every time.